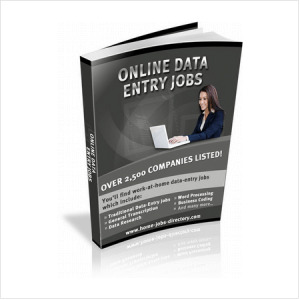 Home / Employment & Jobs / Job Listings / Assemble and crafts jobs. 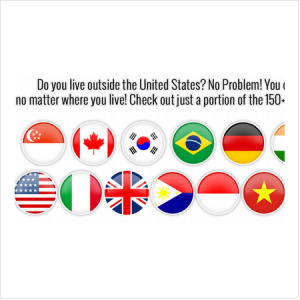 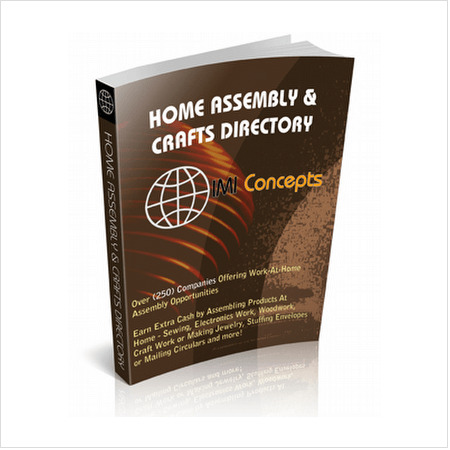 The home assembly and crafts directory has 250 companies offering jobs on jewelry,sewing,woodworking,mailing circulars electronics and more.companies are discovering that it is more profitable to hire people to perform their home assembly work in relation to high costs of employing large workforce. 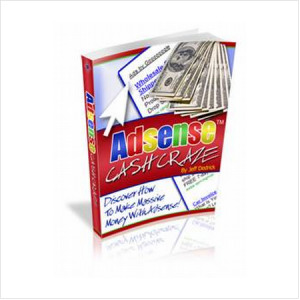 1 review for Assemble and crafts jobs.